Learn how you can stop wasting money on unnecessary car maintenance. 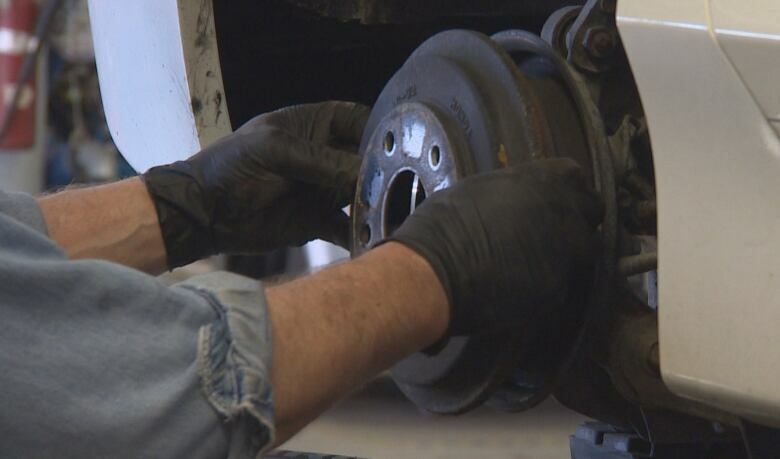 An undercover Marketplace investigation has exposed evidence of what many car owners have long suspected: some dealerships sell unnecessary service and push regular maintenance much sooner than the manufacturer recommends. Using hidden cameras and bait cars that were inspected by independent expert mechanics,Marketplace discovered some common upselling techniques used by service advisers. Two of the dealerships Marketplace visited didn't try to push unnecessary maintenance, but two others recommended costly work that wasn't needed, and in one case, didn't tell a customer about a recall involving a deadly airbag defect. 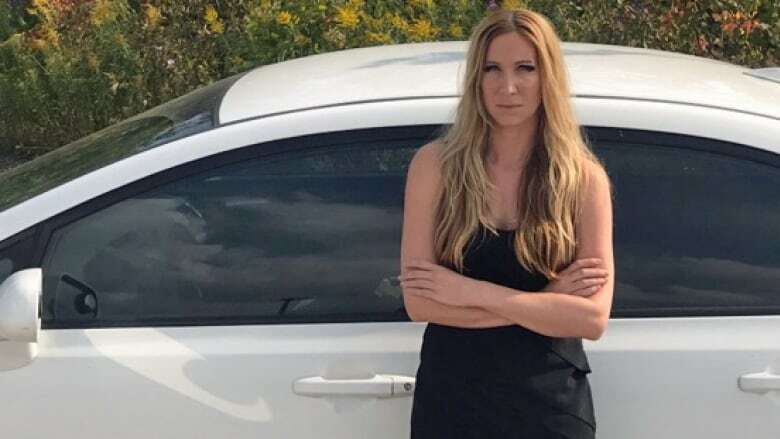 Jessica Celsie, a 36-year-old Honda Civic owner in Toronto, wrote to Marketplace about her negative experiences with dealerships and volunteered to help with the investigation. "You don't really know who to trust when it comes to getting your car fixed," she says. Celsie's trust wouldn't be restored when she took her 2008 Civic to Parkway Honda for a "Peace of Mind Inspection" with undercover journalists. After Celsie dropped off her car, an assistant service manager called to say her rear brakes needed replacing for $621 because of a rusty, warped brake drum that he said was causing vibration. He also recommended a brake flush for $121. But Marketplace had already had the car inspected an hour earlier by expert mechanic and safety advocate Mark Whinton, who said he expects the brakes have six months to a year of life left in them. Another trusted mechanic recruited by Marketplace put the car on a hoist after the inspection and he was of the opinion that, at most, the brake drums could be "serviced" or sanded down (a job that would run Celsie about $100). He said he wouldn't recommend replacing the brakes either. Another upselling tactic the investigation uncovered involves condensing the timeline of the "scheduled maintenance requirements" listed in owner's manuals. Some dealerships use misleading terms like "factory required maintenance" for service that is neither required to maintain the warranty on the vehicle, nor recommended by the factory. An adviser at Toronto Chrysler Jeep Dodge Ram insisted that undercover journalists driving a 2013 Jeep Wrangler were overdue for maintenance items that either weren't listed in the maintenance schedule in the manual, or weren't required for several thousand more kilometres. The adviser read from the dealership's pamphlet that says spark plugs, for example, should be replaced at 45,000 kilometres or after 27 months. The owner's manual, on the other hand, recommends spark plug replacement at 160,000 kilometres or 10 years. But potentially the most alarming service error the Marketplace investigation uncovered involved work a service adviser actually neglected to mention. Prior to Celsie's service appointment at Parkway Honda, Marketplace searched her vehicle identification number online and discovered there was an outstanding recall for her Takata airbag — the largest recall in automotive history. Metal fragments from the exploding ammonium nitrate capsule inside the airbags have killed at least 14 people and injured more than 180 others. She expected her service adviser would tell her about it when she returned to the dealership to pick up her car. But when she arrived, the inspection checklist she was handed had "no" checked next to "any outstanding recalls?" She asked the assistant service manager twice if there was anything else she should know about her car's safety, and both times he assured her the car was safe. When she asked a third time if there was anything at all she needed to worry about with her particular model, without consulting a computer or any notes, he finally admitted there was a recall on the car. "Had I not pressed him several times he wouldn't have even mentioned the recall," Celsie says. "That just makes me sick because now I'm driving a car that's unsafe to both me and my passengers." Both the management and the owners of Parkway Honda and Toronto Chrysler Jeep Dodge Ram declined Marketplace's request for an interview. But Parkway Honda said it would conduct an internal investigation into Celsie's file. The manufacturers, Honda and FCA Canada (which makes Jeep, Dodge, Chrysler, Ram and Fiat), declined to comment on the specific cases. But both said that when it comes to scheduled maintenance, the schedule provided in the owner's manual should be followed. FCA warned that those schedules do not account for brake wear, tire wear and damage, and severe corrosion that require a technician inspection to determine whether maintenance is required. The results of the Marketplace investigation didn't surprise Lucas Leung. 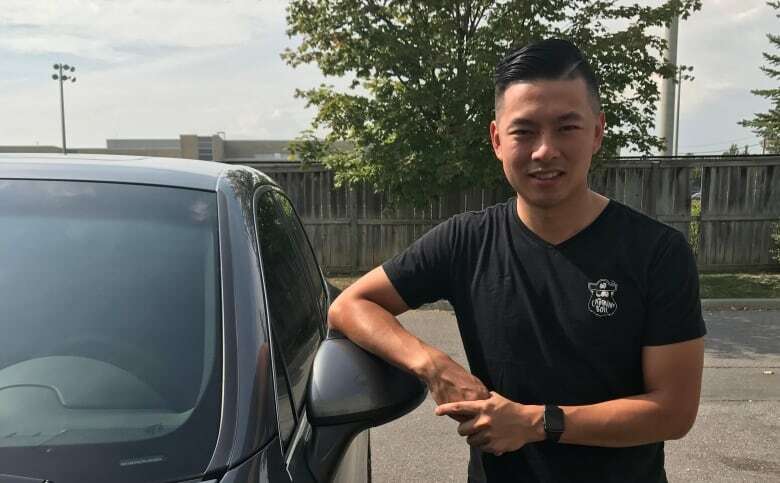 He worked as a service adviser for seven years at six different dealerships in the Greater Toronto Area, before recently leaving the industry. Leung says in some cases advisers are motivated to sell more than the car's required maintenance because many dealerships have a commission-based pay structure. Leung says at one dealership, 100 per cent of his pay was based on commissions. "I was very nervous every day, right? Cause you don't know how much you're going to be making." Leung started off in the auto industry washing cars at a Lexus dealership in 2009, and worked his way up the ladder. Although you must be licensed to be a mechanic or an automotive service technician in most Canadian provinces, an automotive service adviser is a different story. "When you're a service adviser, you are a salesperson," Leung says. "This is how you make your living, right? So you have to upsell them." He says he justified upselling because if he didn't make the sale, the next person would. "Customers may not necessarily need it right away, but they're obligated to do it because of how I advise it, how I put it on the table." Customers do have recourse if they believe a dealership, garage or service adviser is pushing unnecessary service. In most jurisdictions, there is provincial legislation against making a false, misleading or deceptive representation. "They can't offer services that aren't needed on a vehicle," says Harry Malhi, a spokesperson for the Ontario Ministry of Government and Consumer Services. "If someone is found guilty, the penalty can range from a fine to jail time potentially." For those provinces that don't have specific rules against it, such as Nova Scotia and New Brunswick, the government forwards grievances to the Better Business Bureau, which can mediate complaints. All provinces get relatively low numbers of complaints, and most of the disputes in Ontario have been successfully mediated before escalating to an investigation. "We want consumers to reach out to us," Malhi says. "If there was a violation, we want to know so we can do something about it." 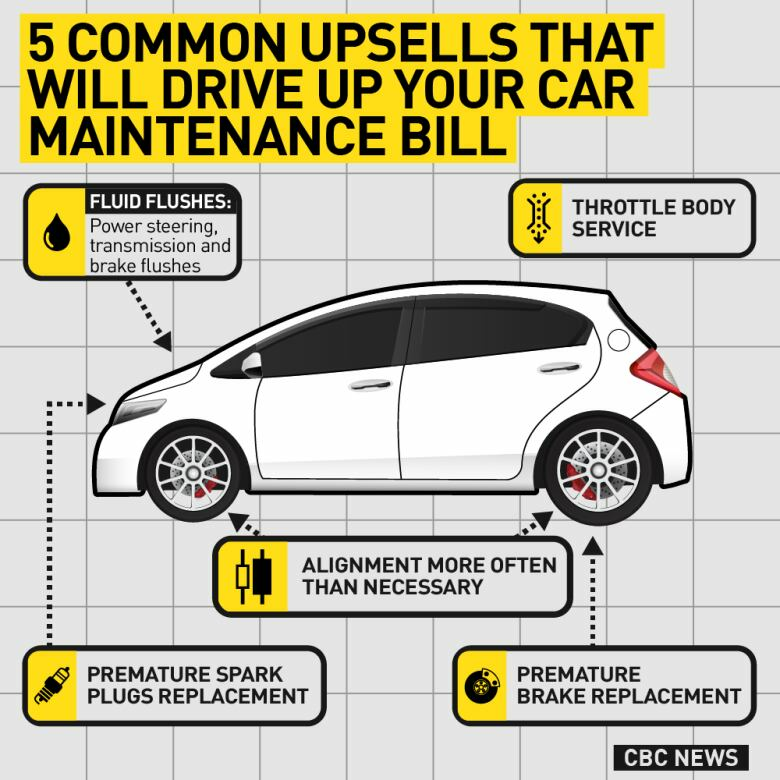 Leung says some common maintenance upsells to watch out for include fluid flushes like transmission and power steering, alignments, throttle body services and brake pad replacements when there is still 20-30 per cent of brake life left. He says the best tool to protect yourself from upselling is probably sitting in your glove compartment. "Open the driver's manual and just read it," he says. "I've been wanting to advise [that] to customers every single day for the last 10 years." 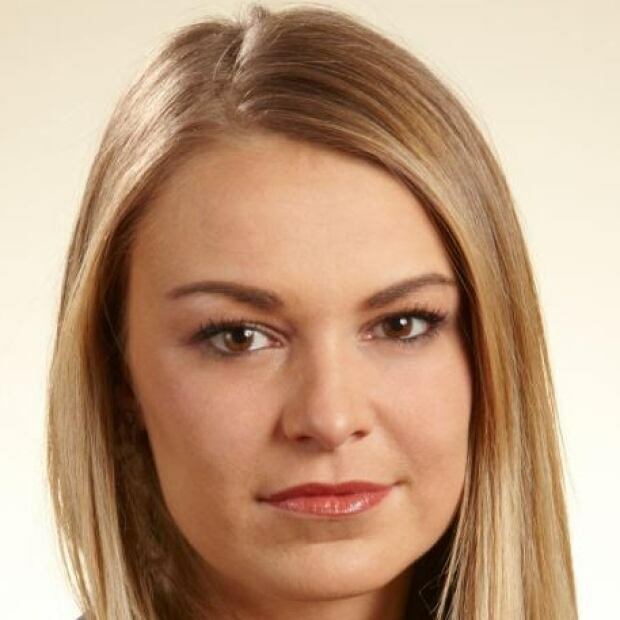 Katie Pedersen is an investigative journalist for CBC Marketplace.